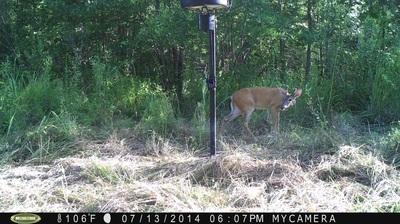 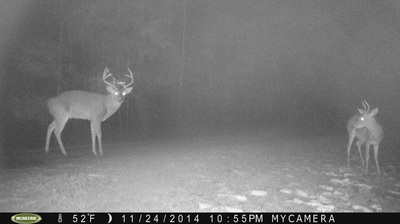 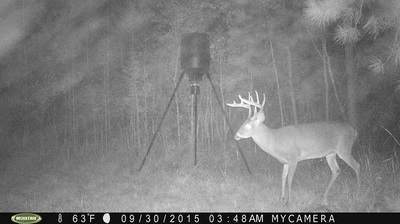 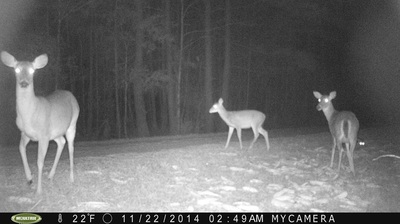 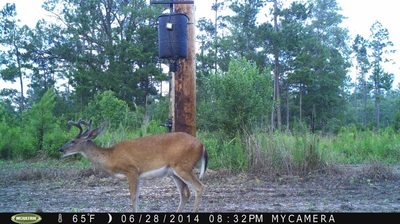 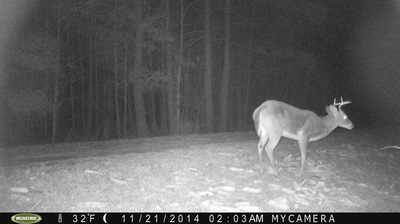 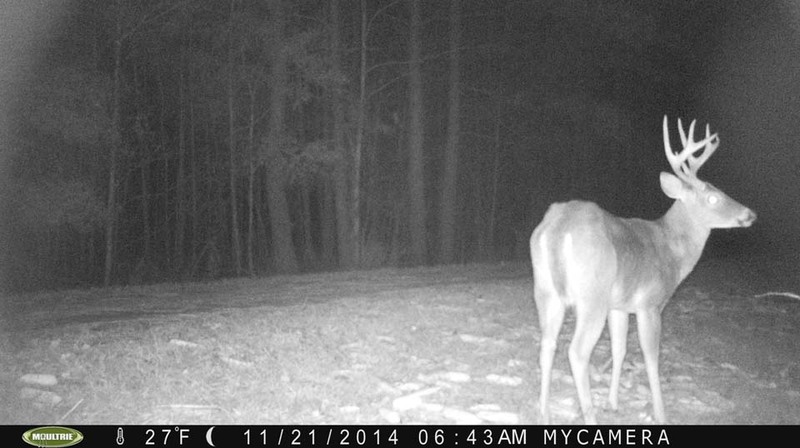 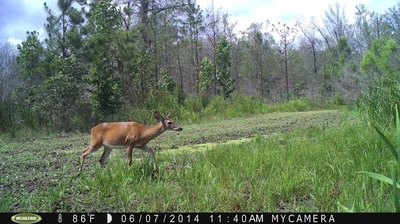 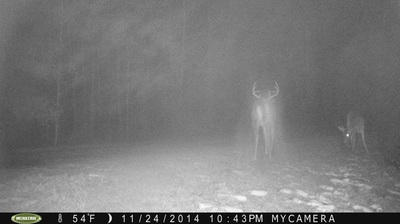 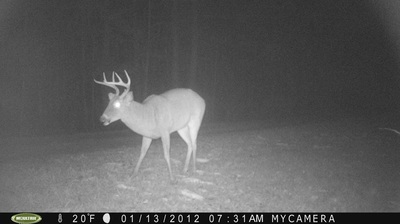 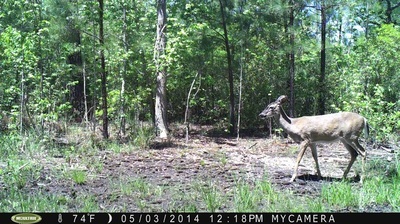 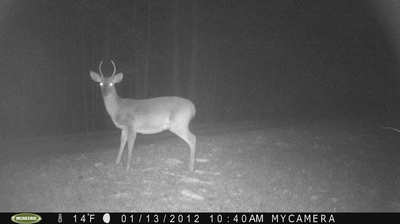 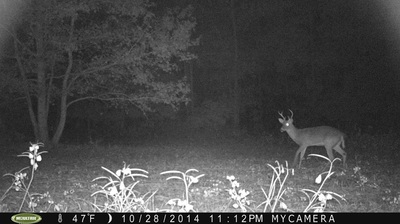 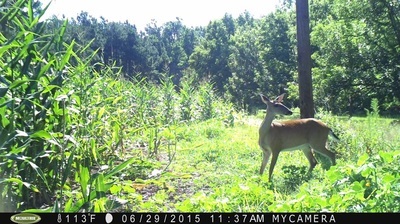 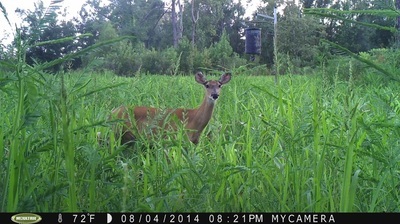 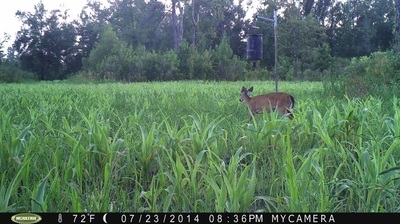 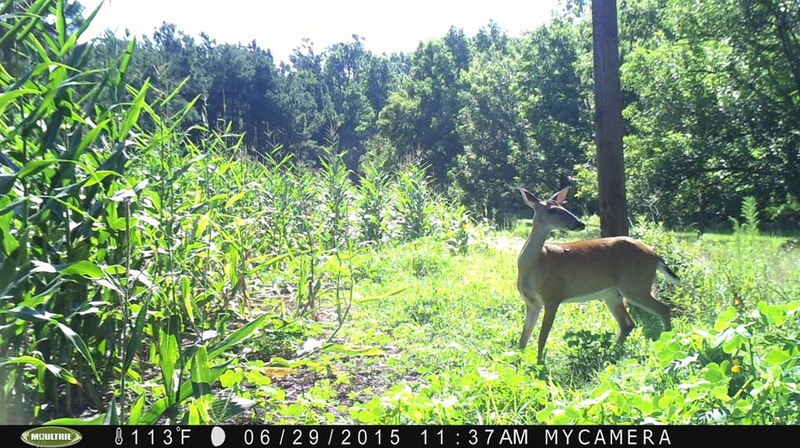 Please enjoy the photo gallery (right) of deer in our various feed plots and at the 8 feeders scattered around the property. 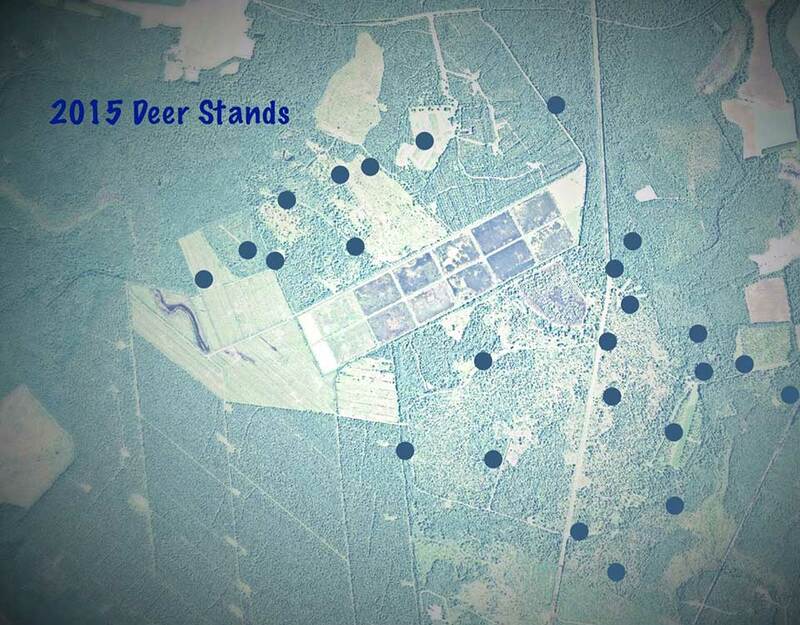 Below is a map of the deer stand placement for 2015. we have 8 mobile stands whose locations we adjust, from time to time, depending on animal feeding and travel habits. 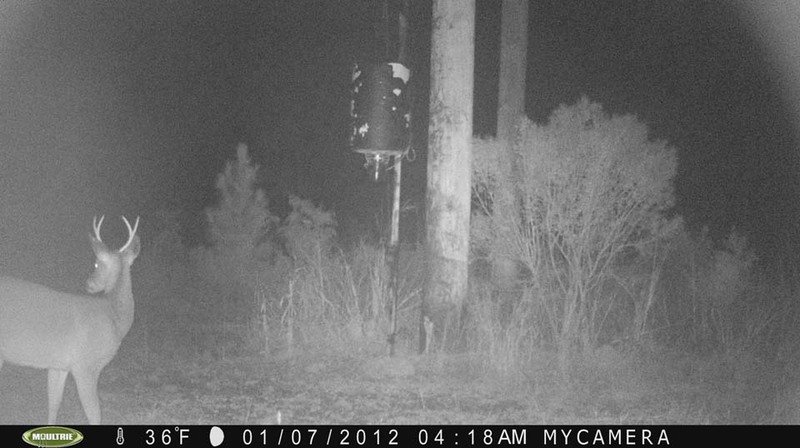 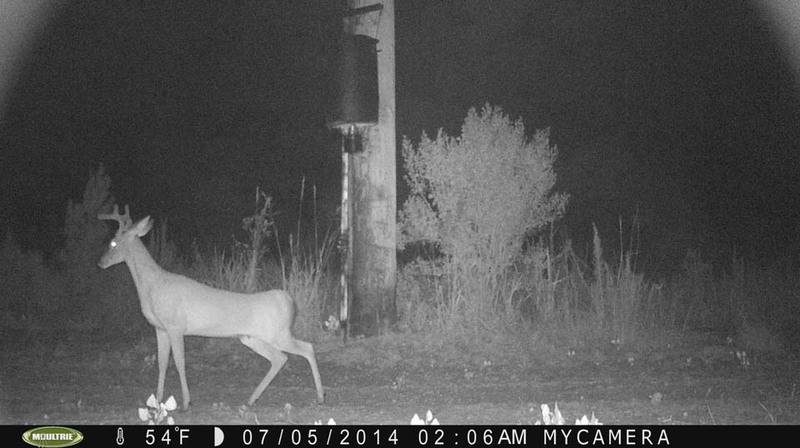 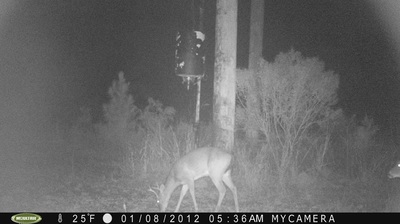 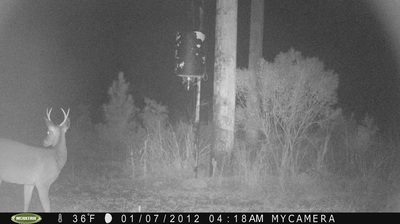 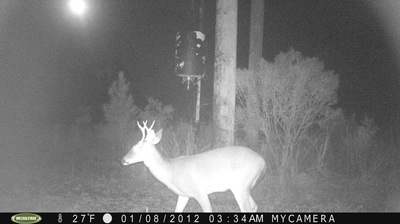 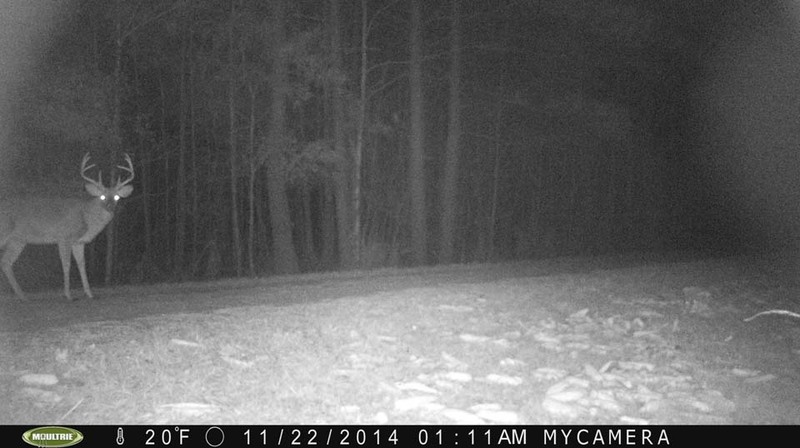 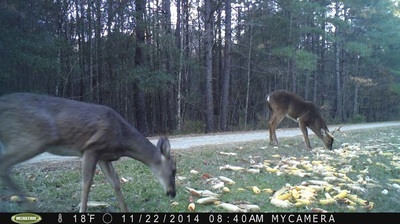 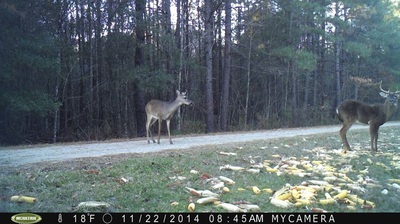 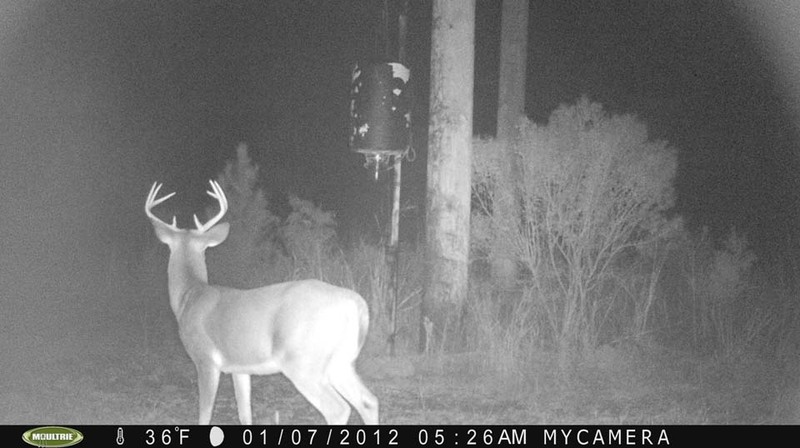 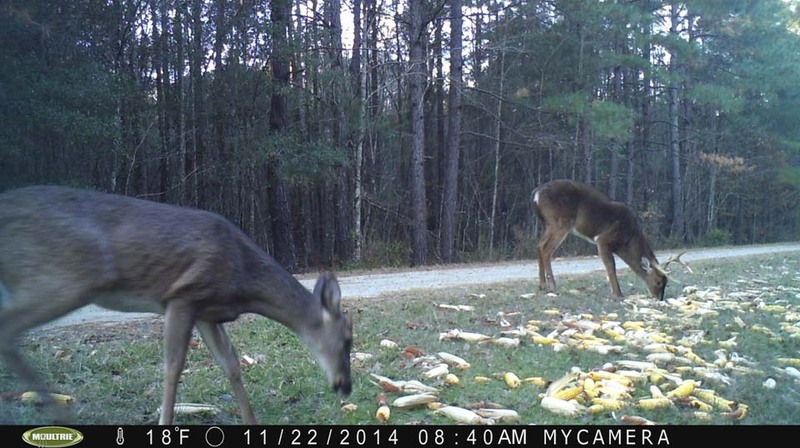 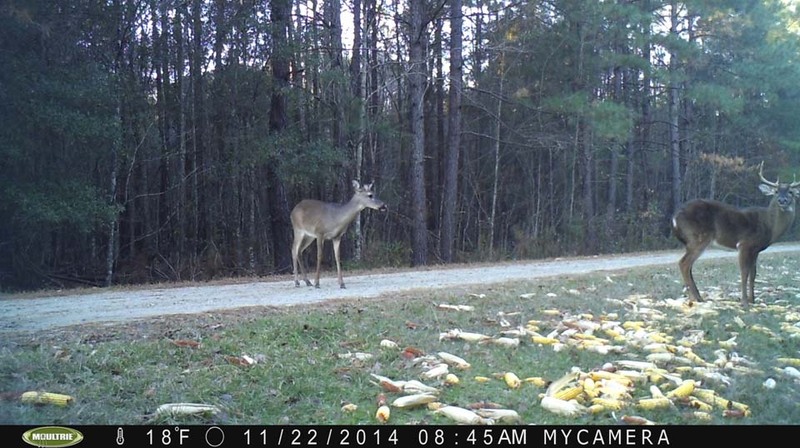 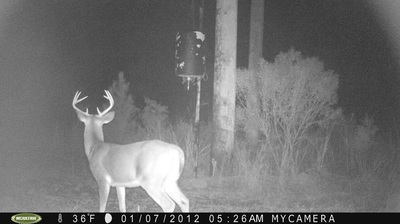 Notice the raccoons in some of the feeder photos - helping their deer buddies scarf up every bit of corn we put out. 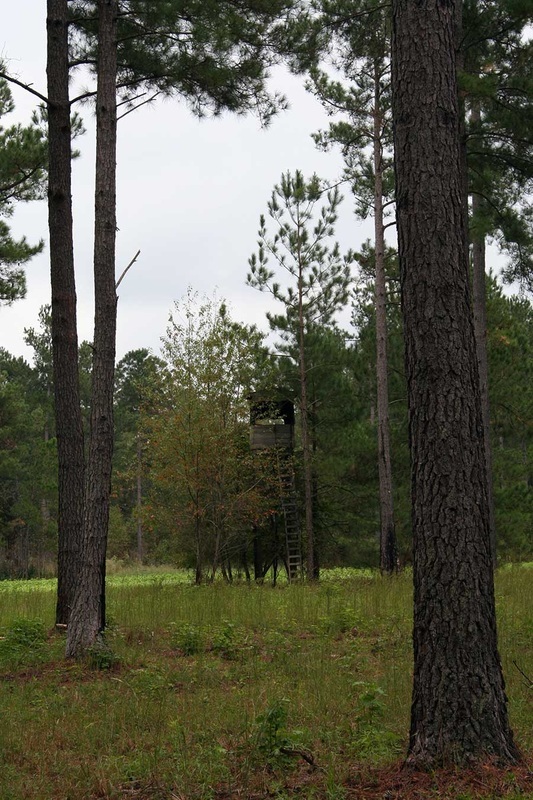 For over 15 years, the current manager, Lynn Collins, and his group of local guides have been putting hunters in prime locations for highly successful deer hunts. 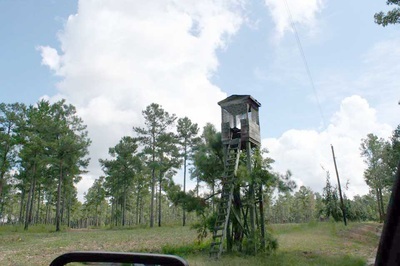 All of the stands are first class and stable. 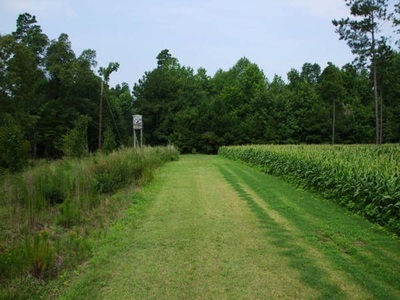 The Catfish Farm staff cleans and refurbishes the stands annually. Have a look at the various stands and blinds on the property - they're scattered throughout the site. 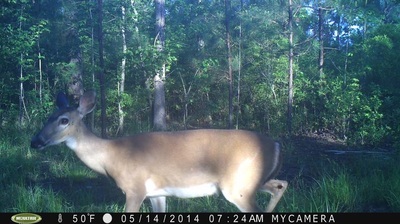 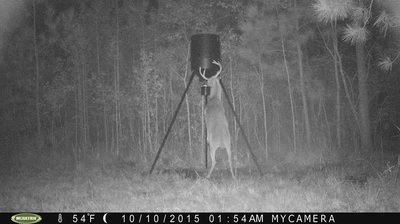 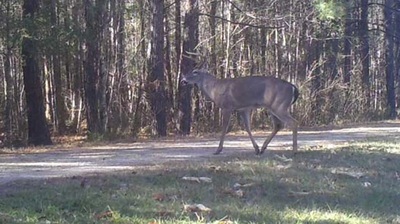 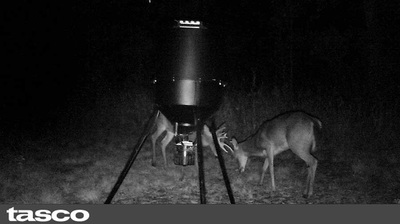 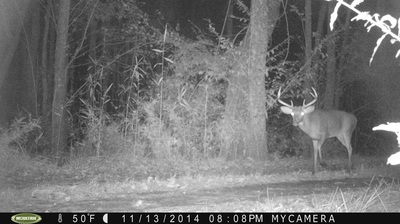 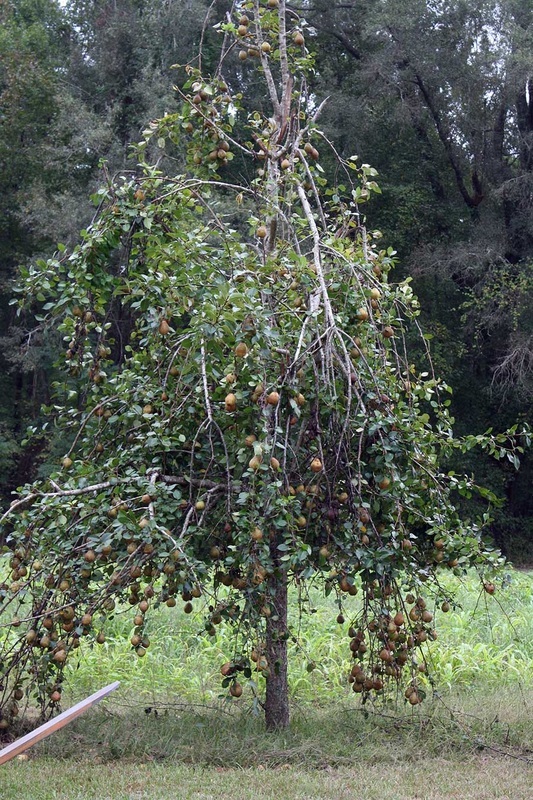 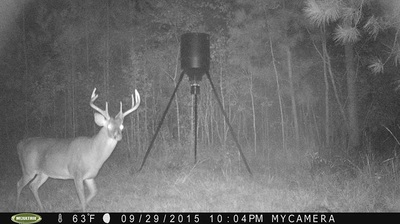 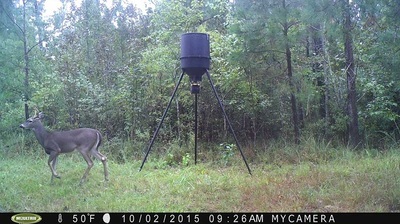 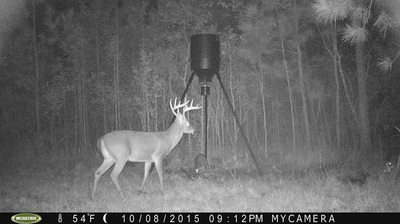 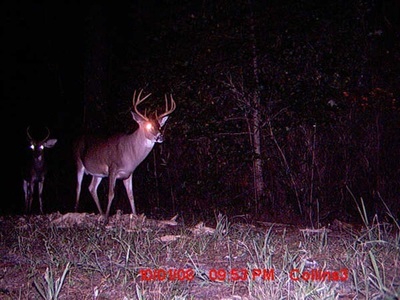 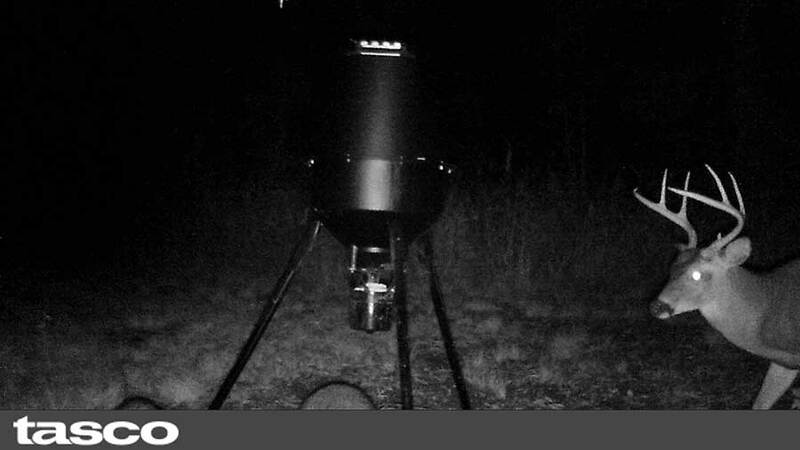 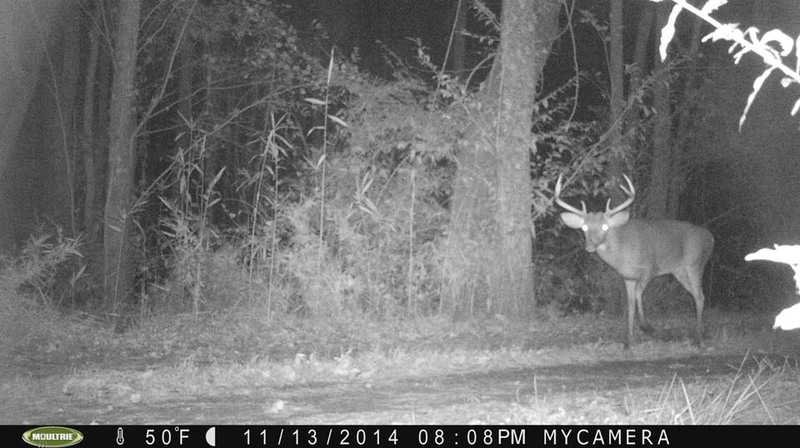 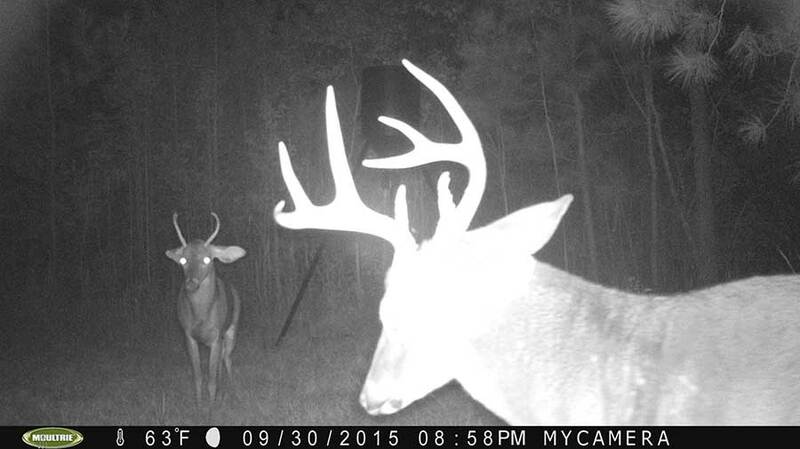 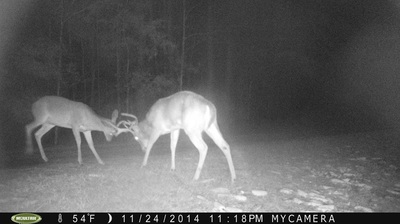 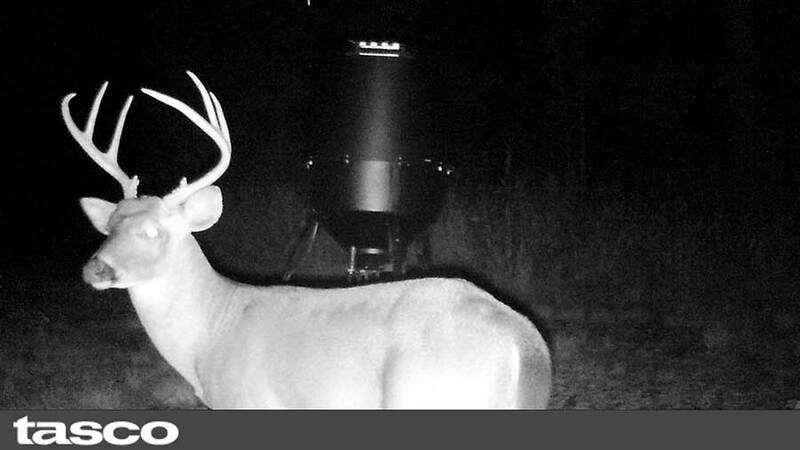 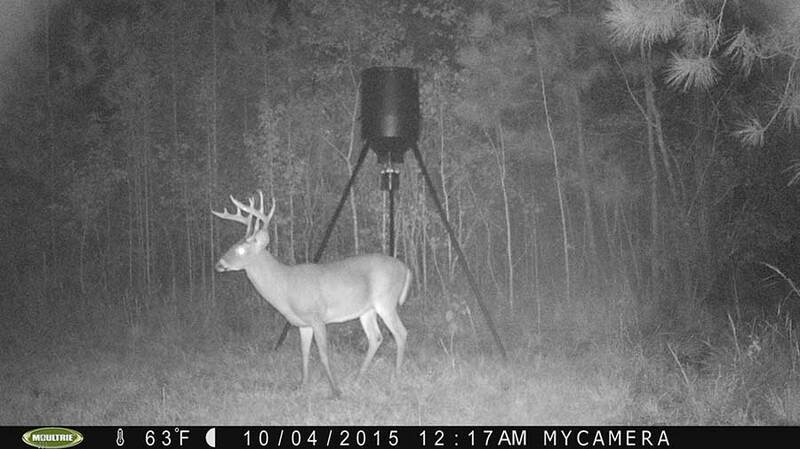 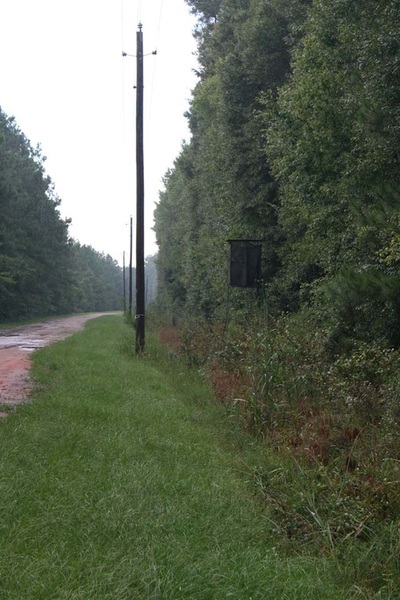 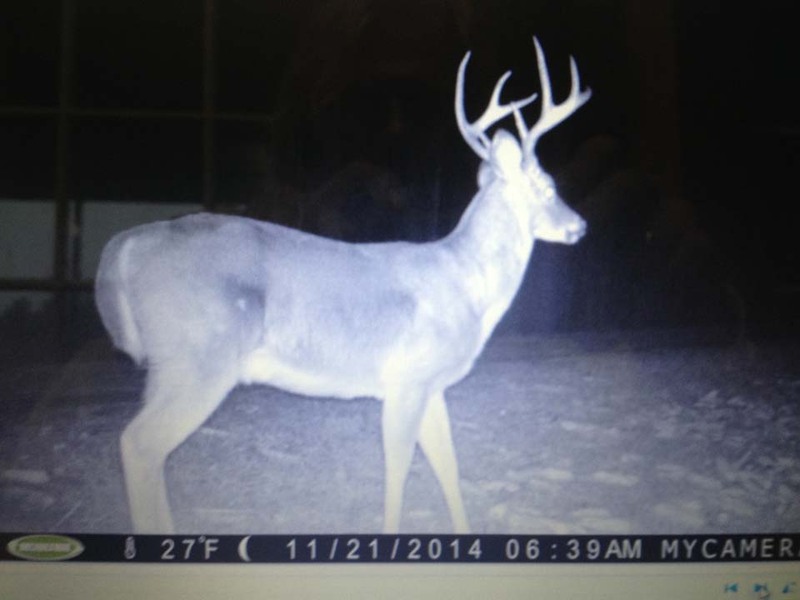 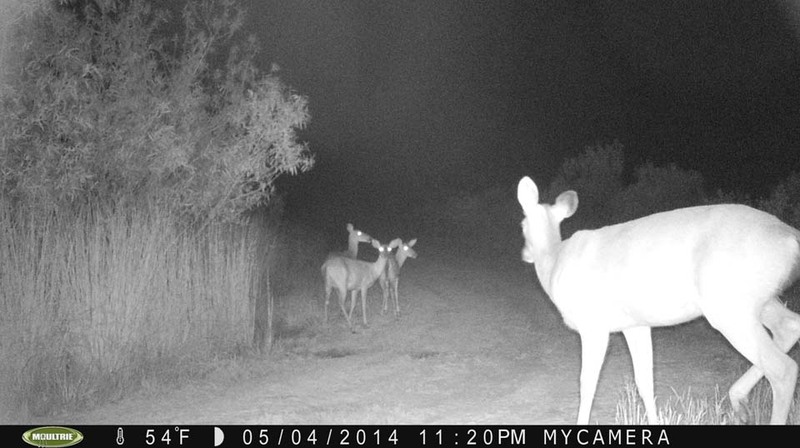 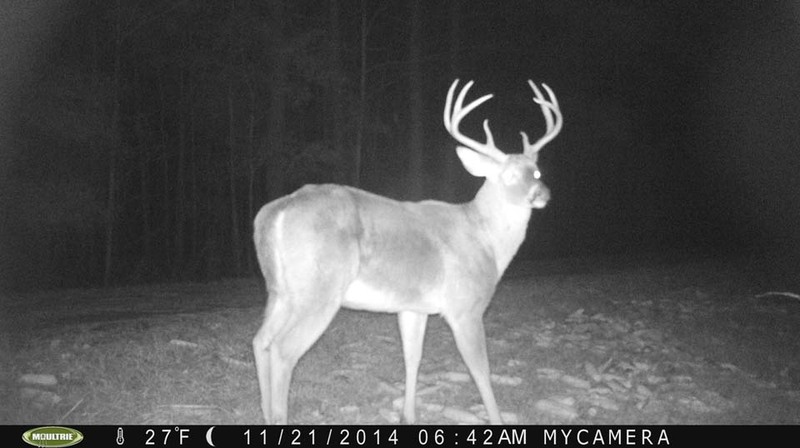 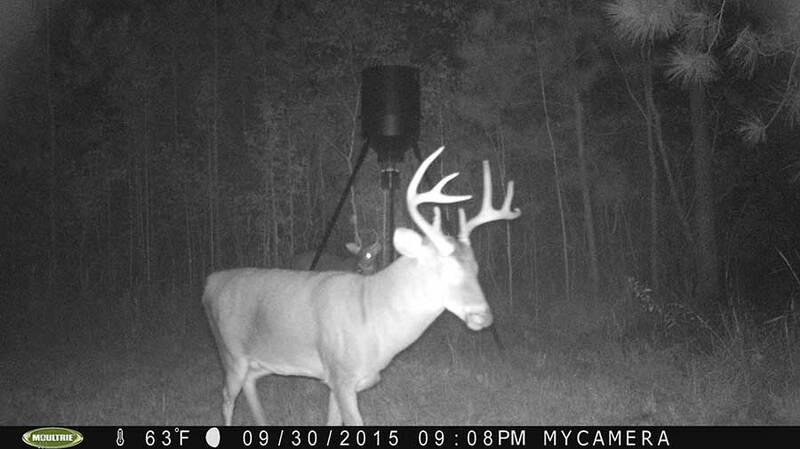 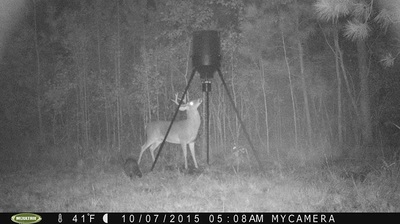 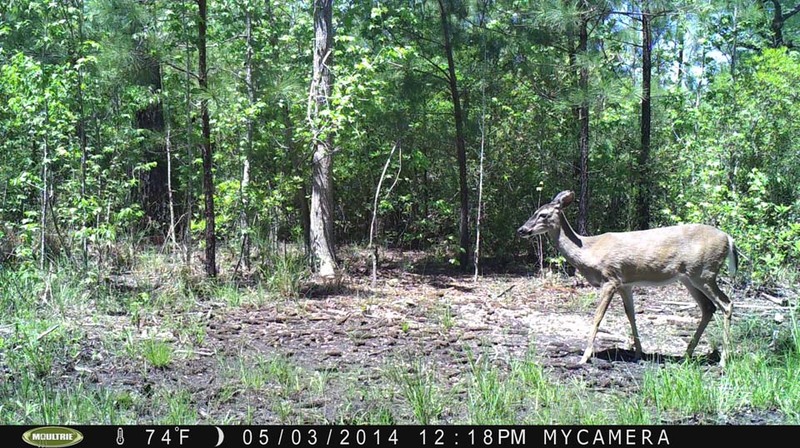 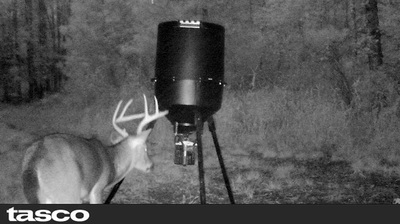 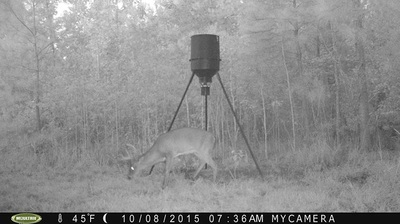 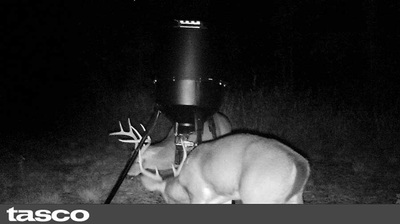 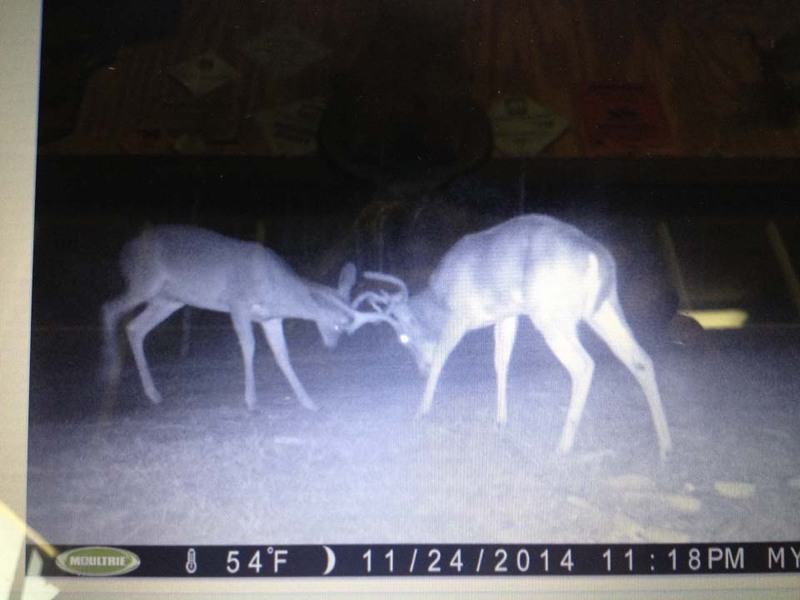 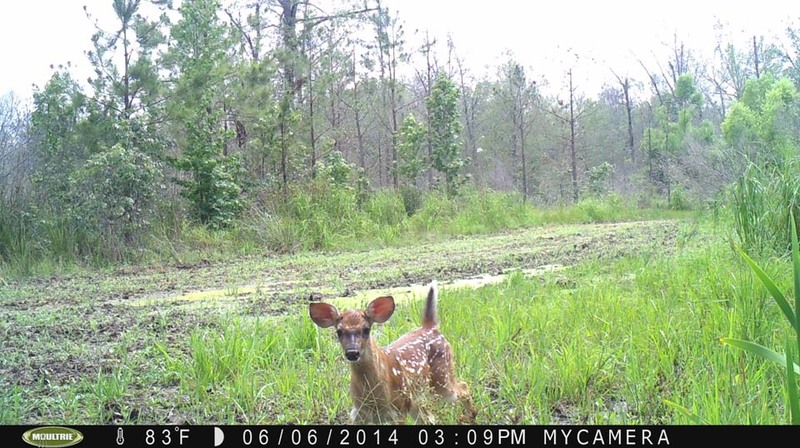 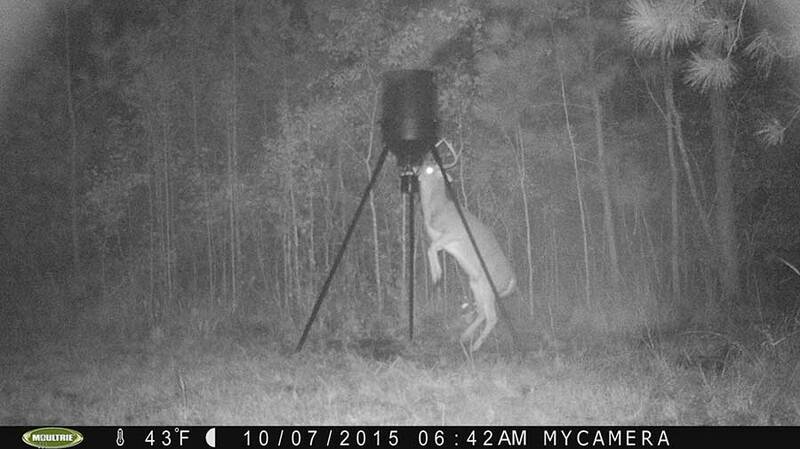 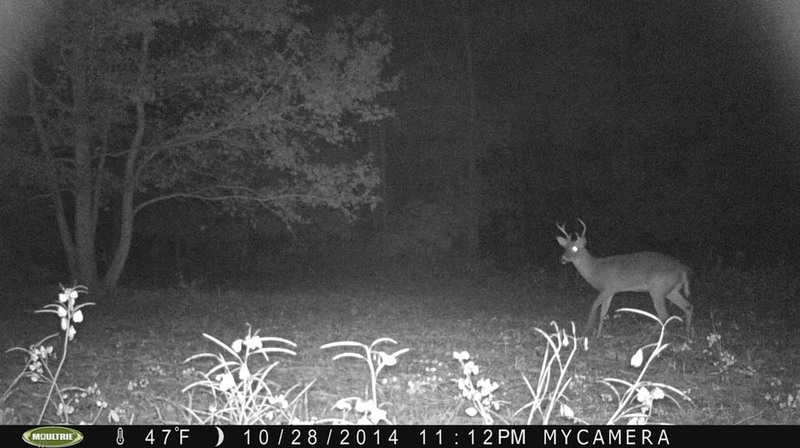 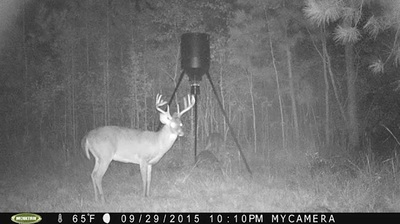 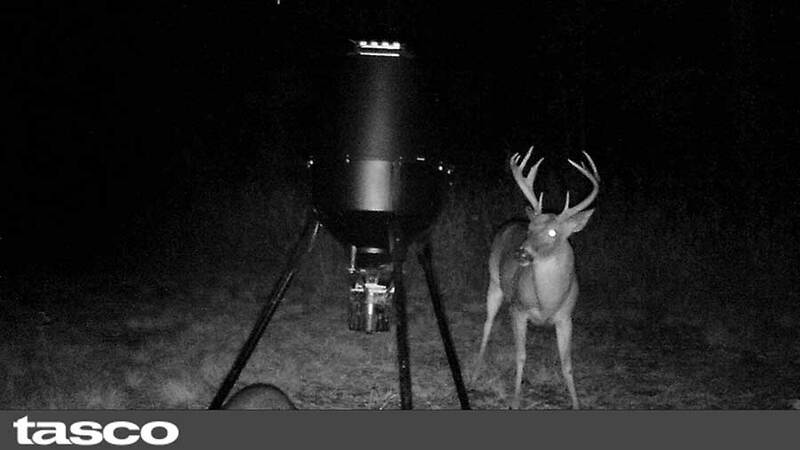 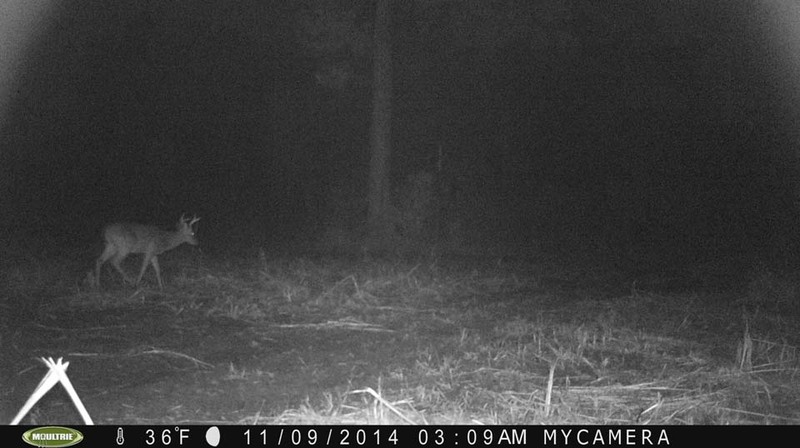 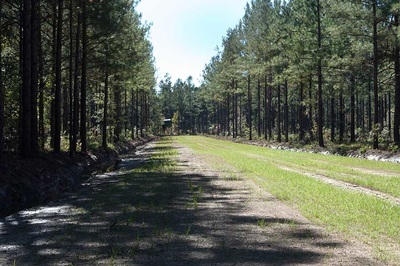 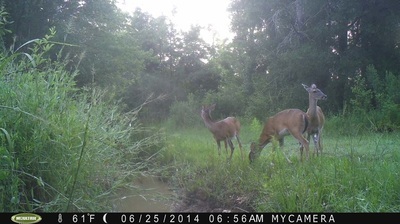 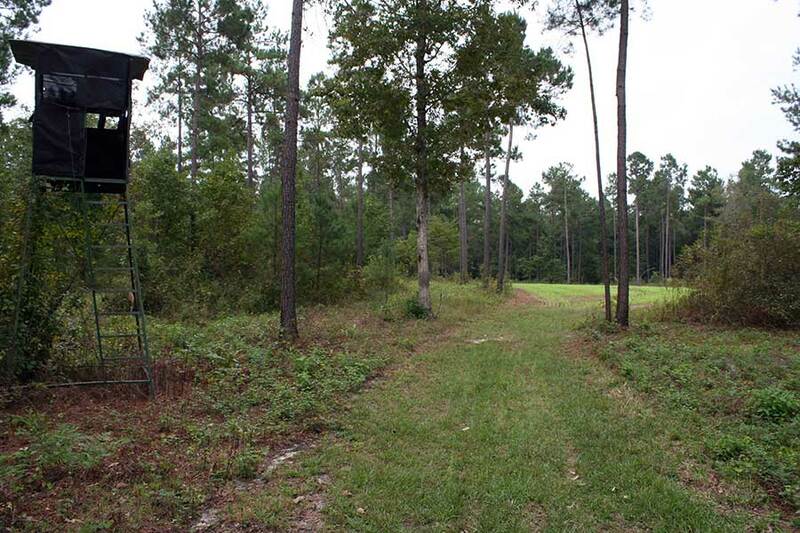 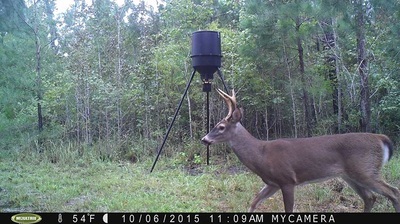 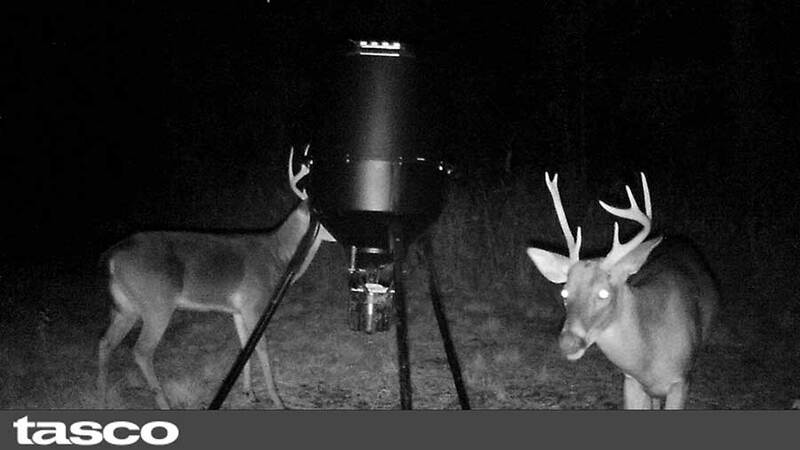 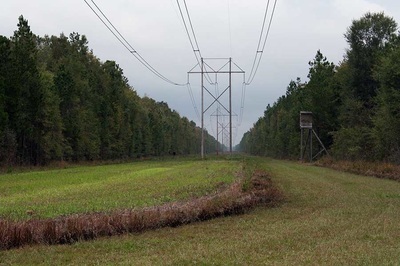 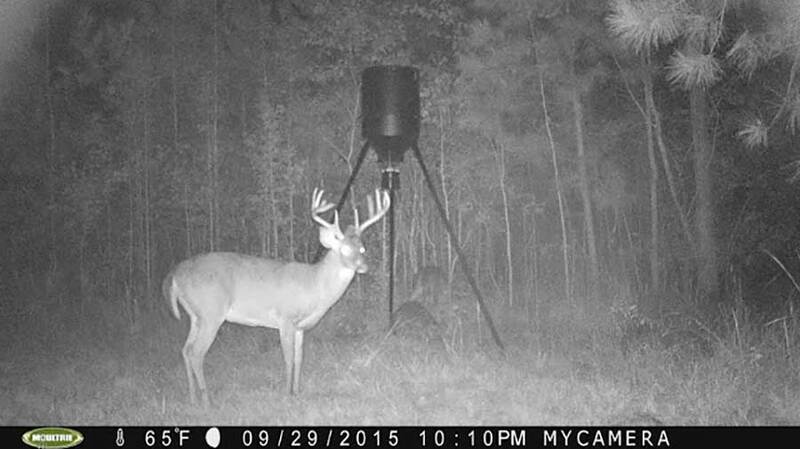 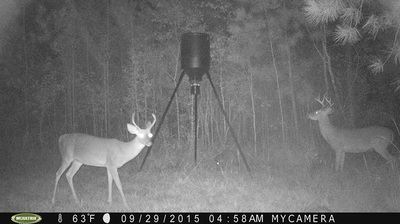 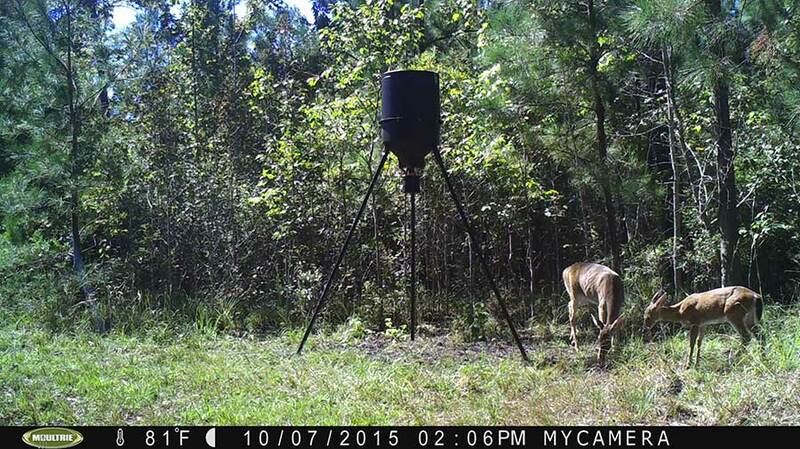 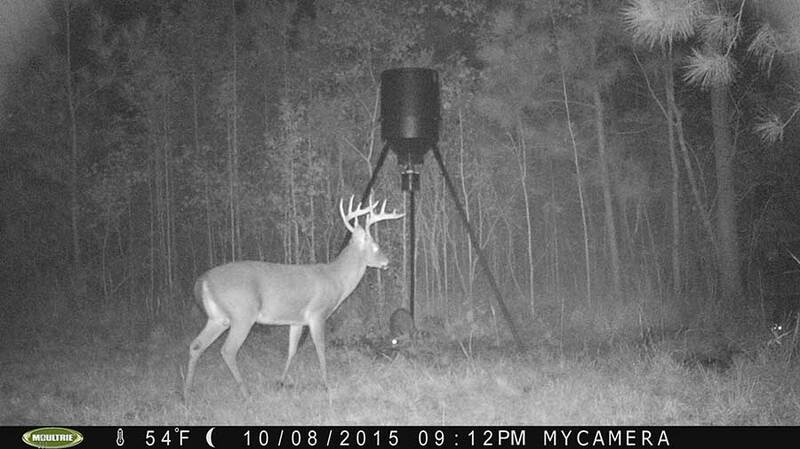 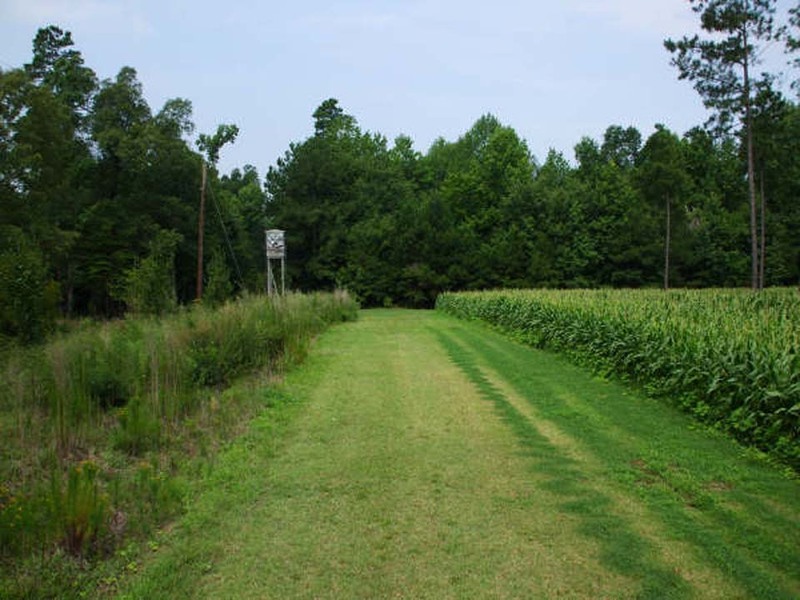 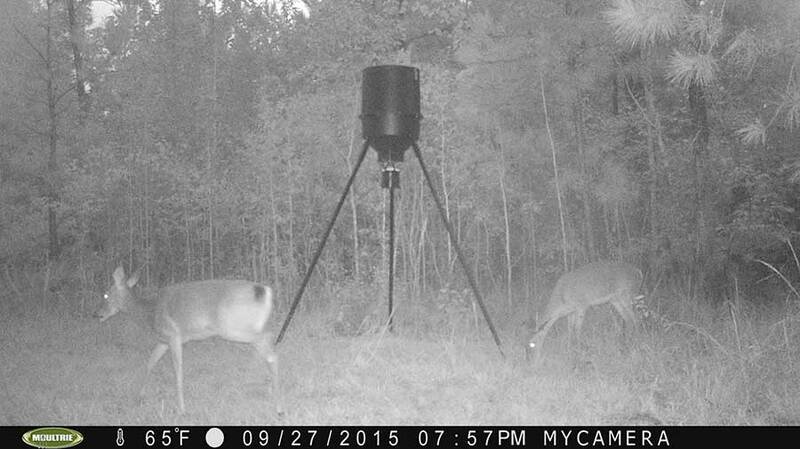 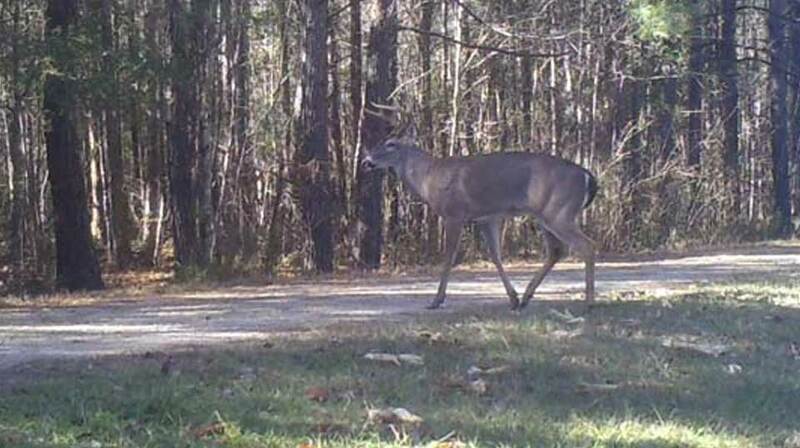 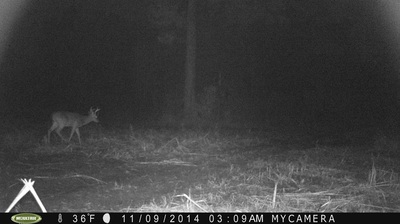 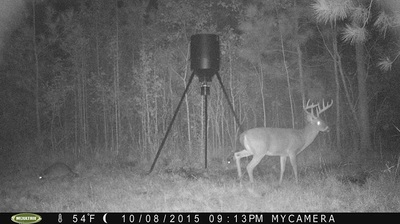 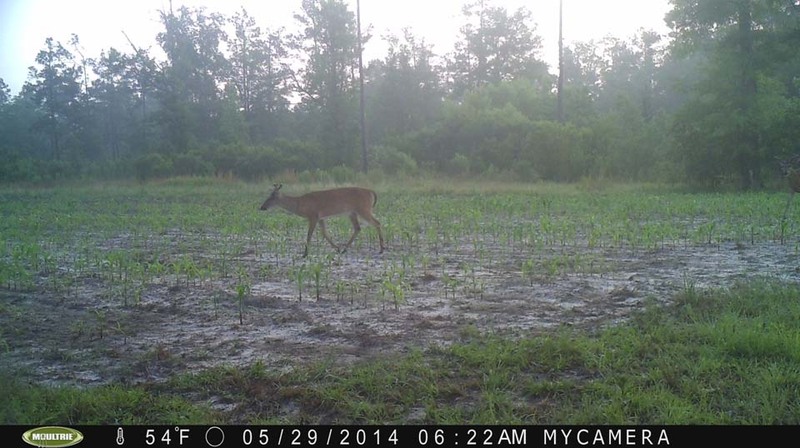 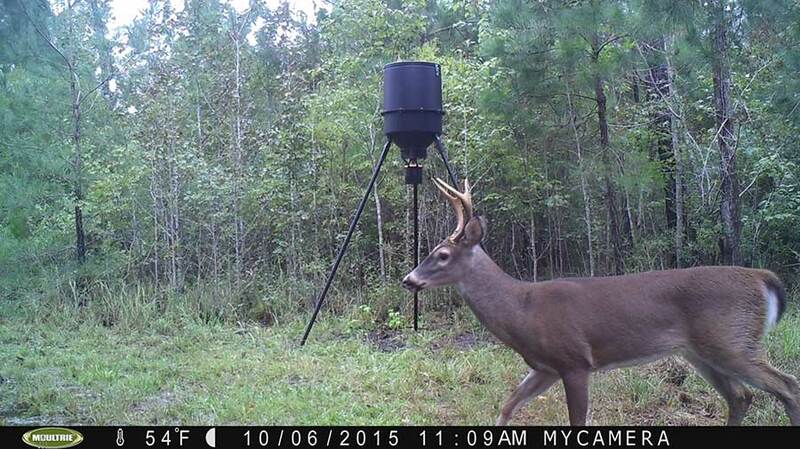 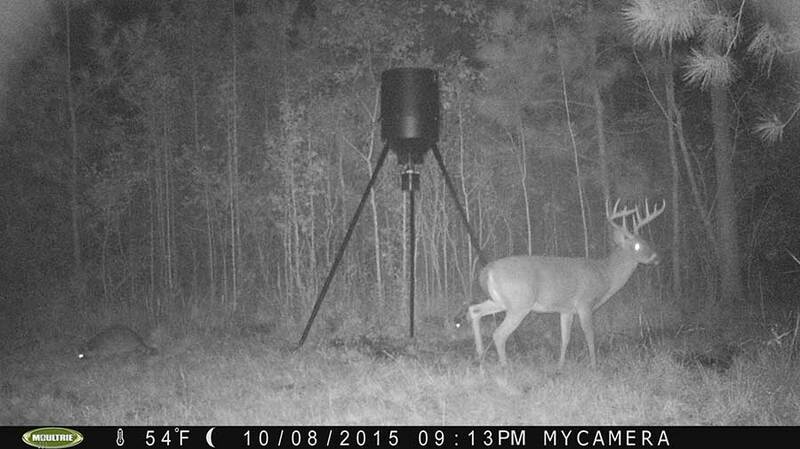 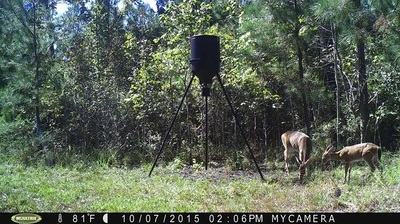 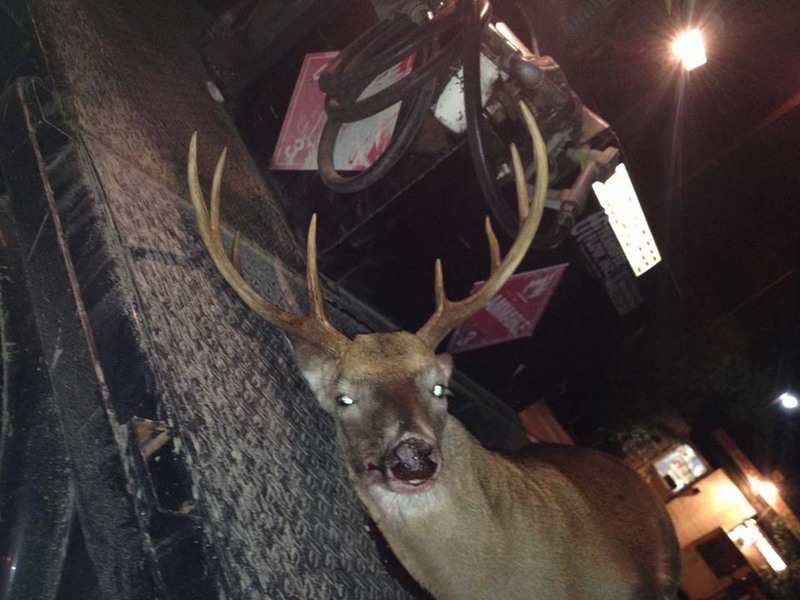 From our bow stands, to the "Condo Stand" that comfortably seats six, to the the 18 Wheeler Sleeper Cab mounted on a pull trailer for compete mobility, the Catfish Farm offers some of the best deer hunting and deer stands in South Carolina.